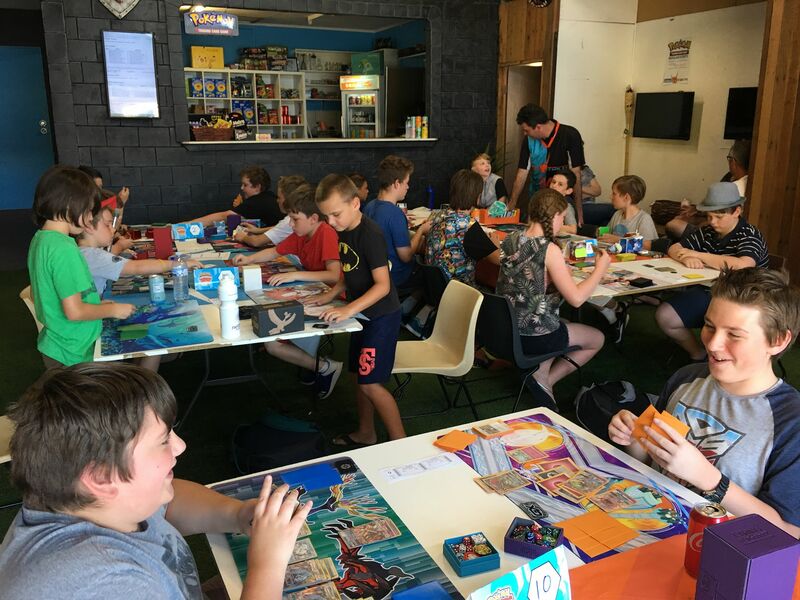 Neo-Tokyo – Toowoomba's favourite Anime, Manga & Pop-culture store. A huge range of anime and manga, including all the latest releases. 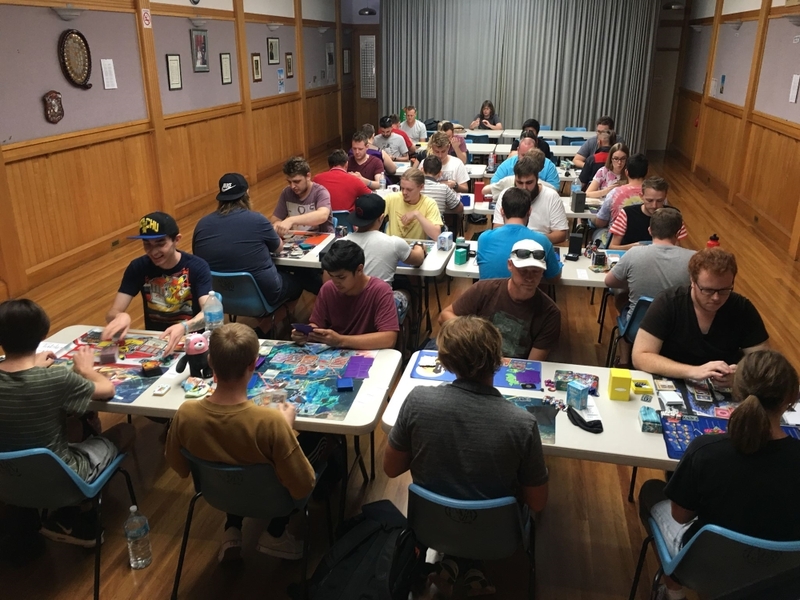 Home of pre-releases and Pokemon TCG in Toowoomba. 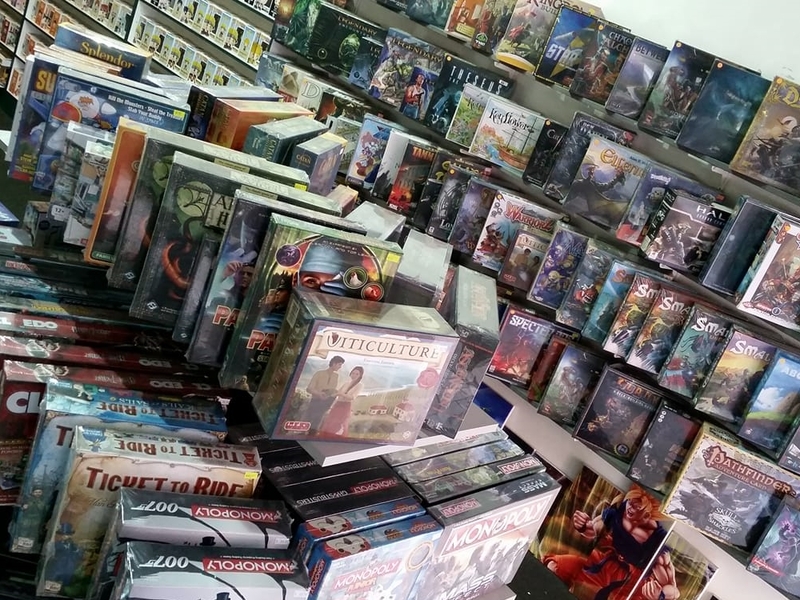 Board Games, POPs, Figurines, Clothes, Plushies & more for all your favourite series. Huge section of products, all decently priced. I was able to pick up exactly what I wanted for half the price of other places. Nice gaming area at the back and the staff were friendly and helpful. CRJ (QLD) Pty Ltd, Trading as Neo-Tokyo. Copyright 2019.